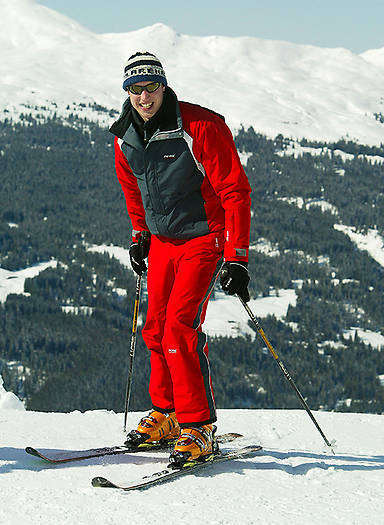 Prince William almost managed to fly under the radar as he enjoyed a short ski break over the weekend. The dad-of-two travelled to Verbier, Switzerland where he skied and spent time with his friends including nightclub manager Guy Pelly, close pal James Meade and childhood friend Tom van Straubenzee. 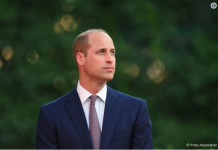 But the royal’s cover was blown on Monday when photos of William appeared online, showing the future King and his friends eating at mountainside restaurant La Vache. 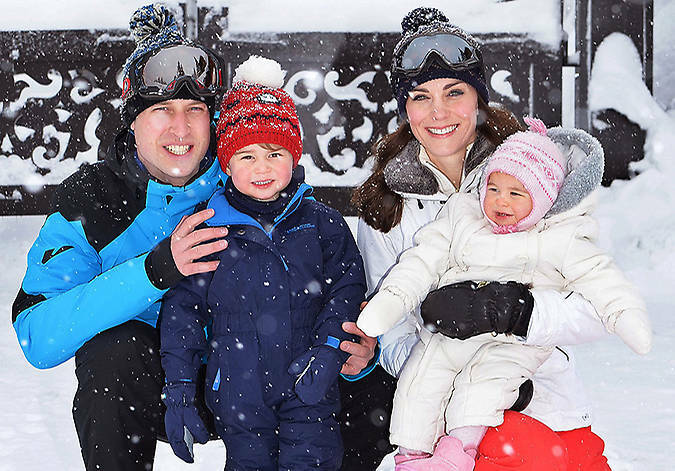 The royal, who left behind his wife Kate and the couple’s two children Prince George and Princess Charlotte at home, appeared to be in high spirits during the winter getaway. A video has also surfaced online, obtained by TMZ, showing William, 34, partying in a nightclub and showing off his best dance moves. 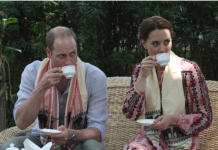 Kensington Palace has declined to comment on the Prince’s fleeting visit. During the holiday, the Queen’s grandson, who is a talented skier, was pictured on a chair lift with his friends, wearing a blue and black ski jacket. Later that evening, William was again spotted walking to La Channe restaurant, dressed down in a cosy winter jumper and jeans. e plush resort of Verbier is a popular destination among the royal family. Princess Eugenie and Princess Beatrice regularly holiday in the exclusive resort, where father Prince Andrew has a home. The royal sisters have been spotted spending quality time there with Prince Harry, showing off their skills as they took on the Swiss mountains. The resort is particularly special for Princess Eugenie, as it was where she first met her boyfriend Jack Brooksbank. William was no doubt making the most of his holiday before he resumes his royal duties later this week. 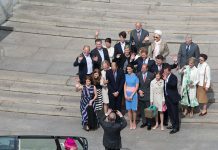 On Friday the Duke and his wife Kate will spend two days in Paris, undertaking various engagements including a reception for young French leaders and a formal black tie dinner at the residence of Her Majesty’s Ambassador. They will also make an appearance at the Wales v France Six Nations test at the Stade de France. 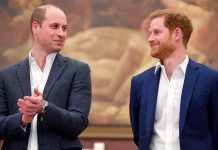 The trip will be particularly poignant for William; it will mark his and Kate’s first official visit to Paris since his mother Princess Diana tragically died 20 years ago.